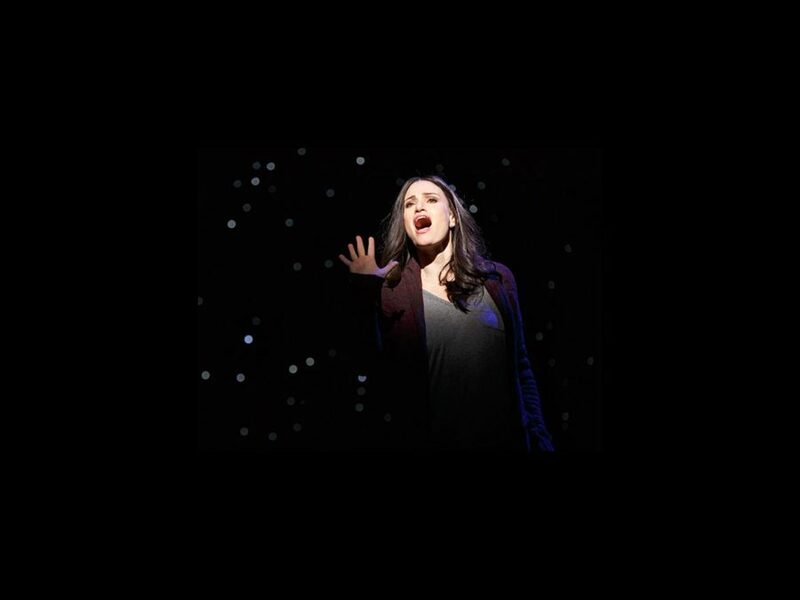 Broadway is readying for the opening of the Tom Kitt-Brian Yorkey musical If/Then, starring Idina Menzel, on March 30. We assume you've been jamming to this for the past few weeks, and now here's your chance to see a fresh batch of production photos by Joan Marcus. If you love them, then click back to Broadway.com on March 31 for full coverage of the starry opening night!